The document, which was seen by Reuters, could stir up political turmoil in the Central European country, where massive protests took place on 23 November after the minority government survived a no-confidence vote over an alleged fraud involving EU funds. 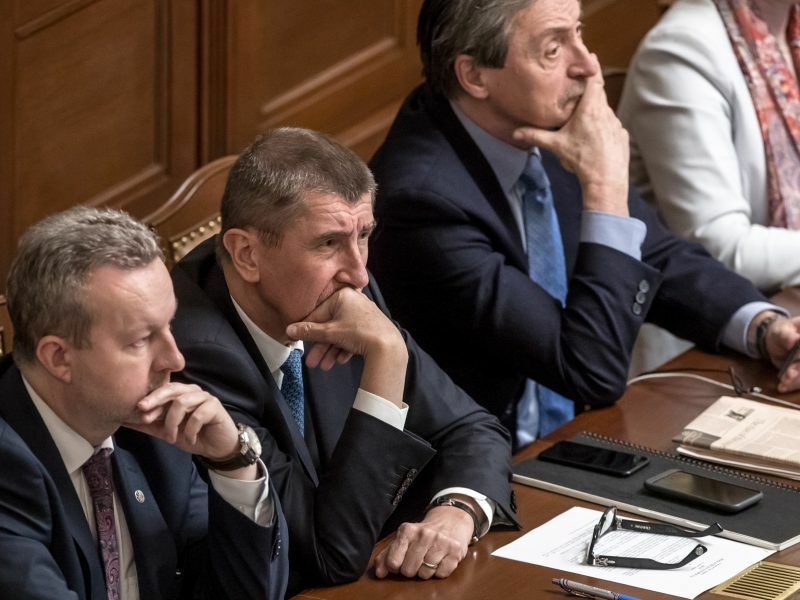 Babiš, who before becoming premier in December 2017 served as finance minister since 2014, denied any wrongdoing on Saturday following media reports about the confidential document, which is meant to inform decisions by the European Commission. The legal opinion, dated 19 November, said “the situation of Mr Babiš qualifies as a conflict of interest,” because he could “influence” decisions on the use of EU funds of which companies linked to him had benefited. It added that the alleged legal breach could require the reimbursement of some of the funds and said Babiš should sever all ties to the companies involved. According to the document, Babiš was the “sole beneficiary” of two trusts into which his shares in the firms Agrofert and the Agrofert group were transferred. 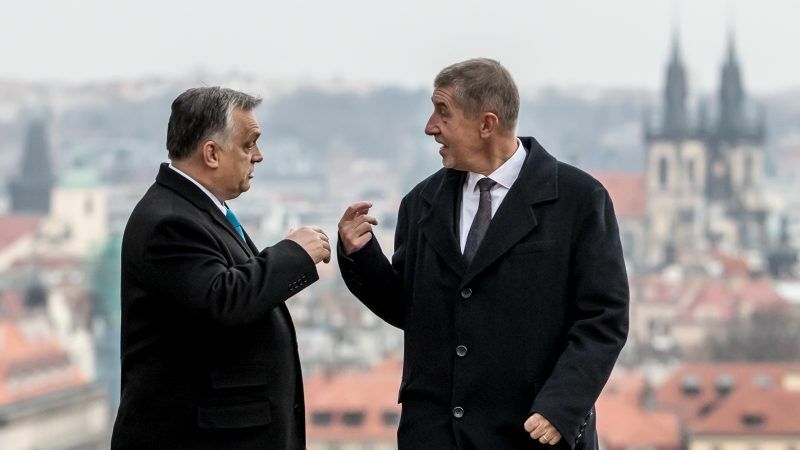 The trusts were set up by Babiš in 2017 to address concerns about possible conflicts of interest. The companies, through a network of dozens of agriculture, chemical and food businesses, received EU funds worth €82 million in 2017 and many more in previous years. 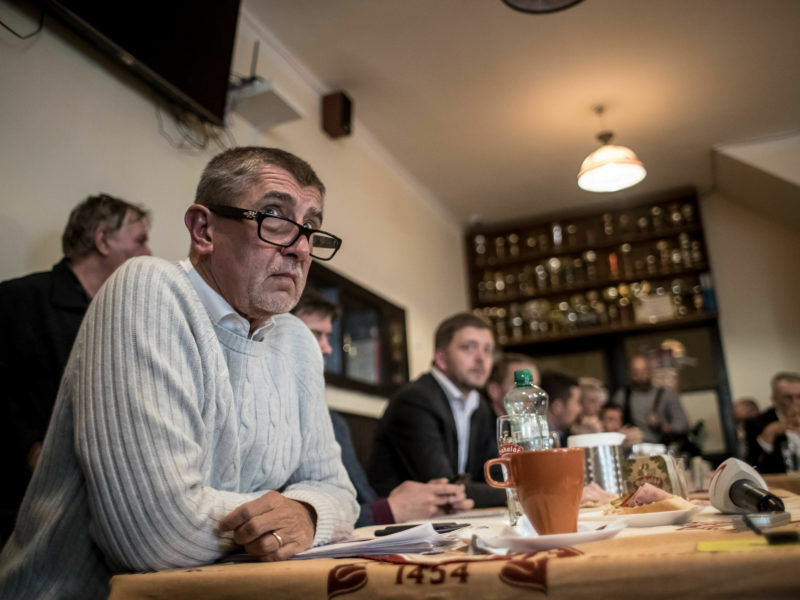 “I’m in no conflict of interest, I act strictly by the law,” Babiš told Reuters on Saturday. “I don’t control or direct the trust funds, because I don’t even have time for it, being fully occupied by the prime ministerial job,” he said, adding that he had not seen the legal opinion. The document, however, said that even if he were not in a position of control, the situation would still qualify as a conflict of interest “because he has an interest in the economic success” of those companies since he receives economic benefit from their activities. The legal paper suggested the setting up of a blind trust as a way to end the conflict of interest. Babiš and his family should “sever all relations” with the two companies, the opinion said. Babiš’ wife is one of the beneficial owners of the trust funds and sits in the board that oversees their management, the EU legal document says. An Agrofert spokesman said the company had no information about any probe and had not been contacted about the matter. “Andrej Babiš did everything that the Czech legal system required,” the Agrofert spokesman added. The European Commission said it was “closely monitoring” the case. “Whilst it is for the national authorities in the first instance to take the necessary action, the Commission also has a responsibility to protect the financial interests of the Union,” a spokesman said, adding that Brussels had contacted Czech authorities about the matter earlier this week. Philippe Lamberts, who leads the Greens grouping in the European Parliament, called for an immediate suspension of EU funds to the companies involved. “The Czech Parliament and Commission cannot stand by and let this situation further denigrate the standing of the Czech government and the EU,” he said in a statement. I’ve been trying to make money on forex for years but it’s a waste of time, go to Emini S&P Trading Secret and get into trading the futures. Now I’m making money trading and I’m so happy.